Did you no about Lemons ? 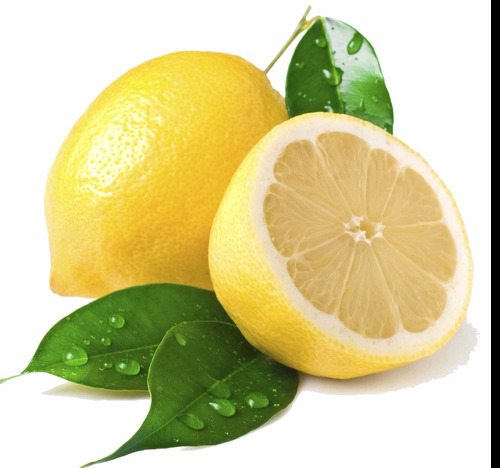 Lemons were a sign of privileged and wealth in ancient Rome? Today, there have been 10 visitors (372 hits) on this page!